Our Hosted VoIP platform provides a simple solution to lowering your capital and operating expenses. With decades of experience in the telecom industry, Startechtel.com continues to keep up with ever changing technologies and provide clients with the latest and greatest. From analog to digital to SIP phones, we have maintained a vast selection of new and refurbished telephones and equipment. 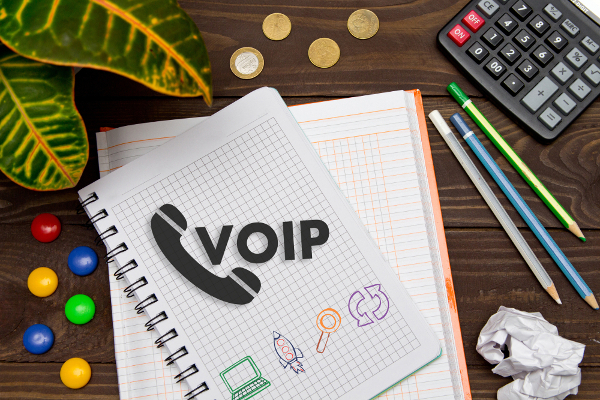 Our extensive knowledge and experience with various systems make us the best partner to help you find an affordable Hosted VoIP solution tailored to your specific needs. The Hosted VoIP infrastructure is designed with failover, redundancy and replication throughout the network. No single point of failure exists with redundant servers, routers and switches combined with real time replication to a secondary data center. It is designed to provide uninterrupted service in the event a server, database, router, switch or entire data center goes down. The Hosted VoIP solution provides a fully scalable system based on VoIP infrastructure. We can scale the system to as many sites and users as required. The core technology allows for centralized management and billing at any scale. Additional users can be added quickly, easily and securely from a standard web browser at any location with Internet access. We can provide many other services including customization of your auto attendant messages for that professional touch or maybe sales related music on hold. Maybe you have some numbers from your existing telephone lines that you want to use with your new Hosted VoIP service, we can do that. Do you want recovery in case your Internet connection goes down, we have options to keep your people connected. What kind of businesses or organizations could use our Hosted VoIP platform today? Startechtel Hosted VoIP services aim to provide customers and companies with a simple solution to lowering capital and operating expenses. 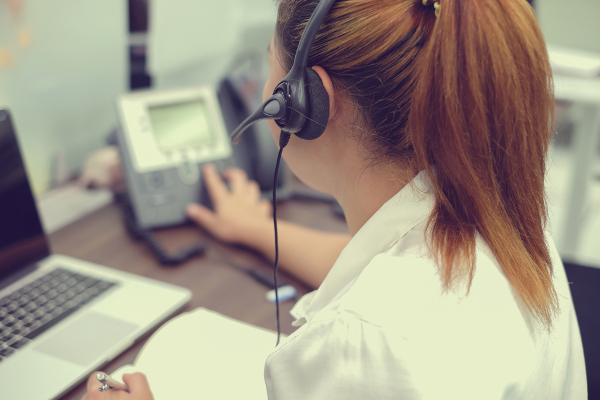 By upgrading to our Hosted VoIP phone systems, you are enabling your workers to access advanced capabilities, which provide convenience and flexibility, help to increase productivity, and improve the customer experience overall. In addition, we will work with you to ensure an easy and cost-effective migration to a full hosted VoIP system at your own pace. Businesses and organizations are under budget constraints to find cost-effective ways to manage, control, install and upgrade their telephone systems. 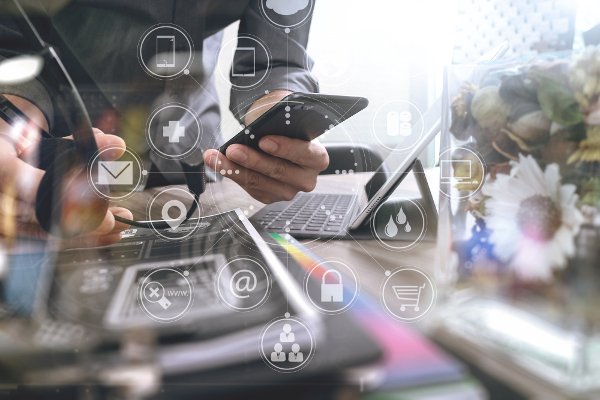 Cloud based Hosted VoiP solutions provide a secure and reliable alternative to expensive hardware, maintenance contracts and specialized IT staff. Our Hosted VoIP platform provides a simple solution to lowering your capital and operating expenses. The only hardware required are your phones, we take care of the rest for one low monthly charge. Imagine giving your employees the advanced capabilities of a VoIP telephone system to let them be more productive, efficient and supportive of your customers. Allow them to work from home or another branch and still be an extension number away. Maybe they have to step away for an appointment, the system will ring their cell phone. Imagine the competitive advantage. Analog and digital phone lines are increasing in cost and will only get more expensive. You can eliminate most of these lines when you move to our Hosted VoIP platform for immediate savings which puts working capital back into what’s important, growing your business. In addition, we can save you even more money with our low long distance and international rates. These are just few ways our Hosted VoIP system will save you money, give us a call today to find out more. * 911/E911 services are available. E911 services dependent on local PSAP and law enforcement capability. ** Feature dependent on SIP Phone/may indicate Caller ID with call waiting. The primary data center is enterprise class with 7x24 monitoring and protection. The data center is located in Baltimore, Maryland and provides the following capabilities, features and services. Copyright © 2018 Startechtel.com, Inc. All Rights Reserved.